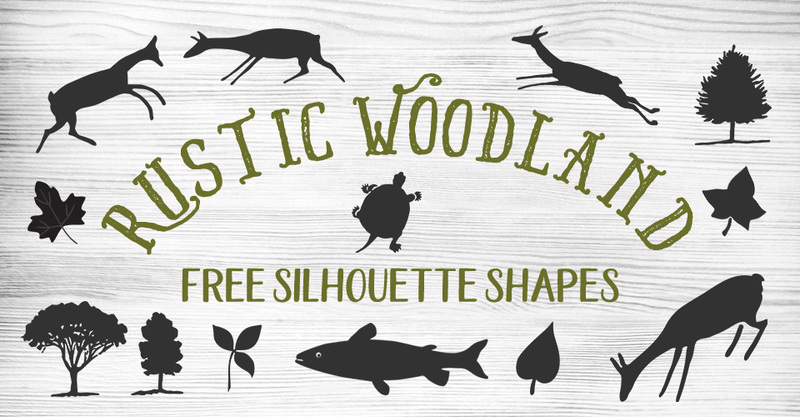 We’re really excited to present you our newest vector clip art set of rustic woodland free silhouette shapes. 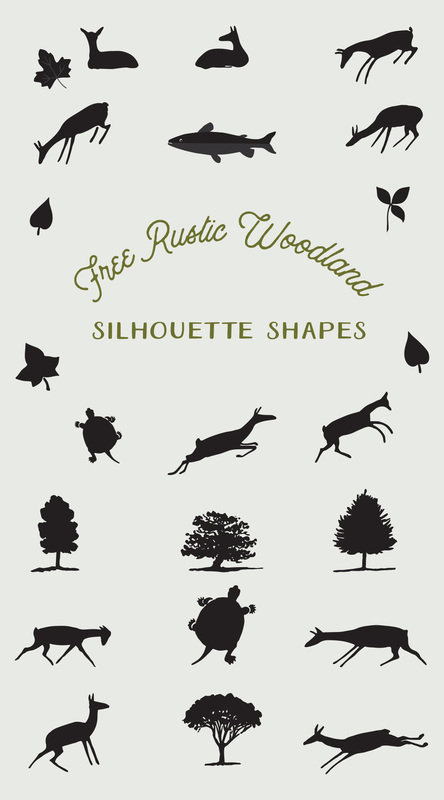 This resource features several adorable folk art style deer in various positions from laying to frolicking around. There are some leaves, a turtle a fish and a few trees as well. Just download the ZIP file below to get PNG clip art and fully scale-able stock vectors that can be used in Adobe Illustrator, Inkscape (free) or Corel Draw. Thank you very much! These are quite nice!